Your one-stop-shop for cryptocurrency purchases. Buy the leading blockchain assets with 15+ Fiat currencies including USD, EUR, KRW, JPY across 50+ countries. 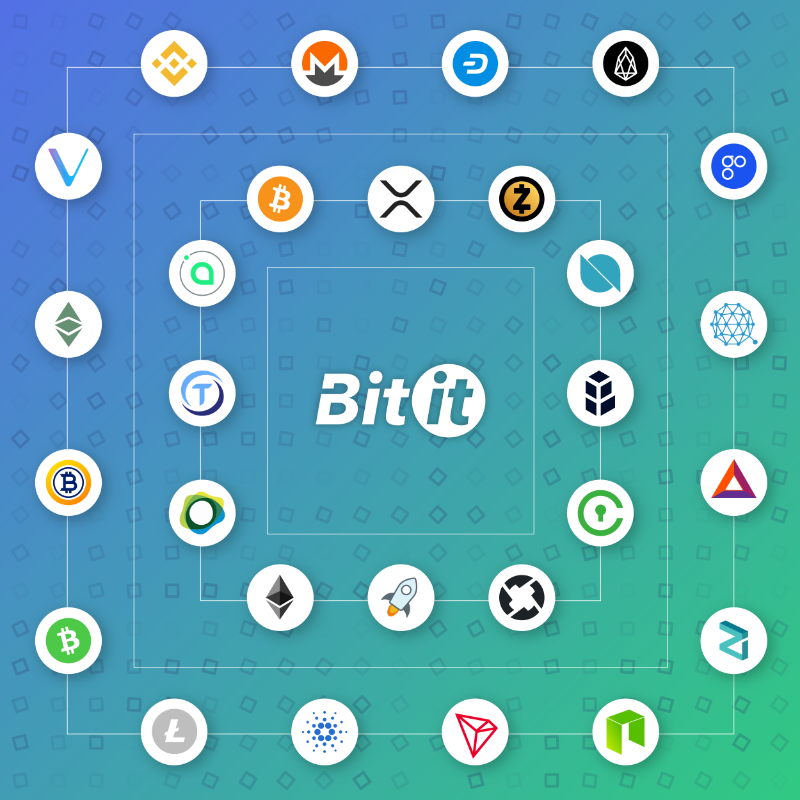 Bitit will get you started on one thing: How to buy or sell crypto in minutes through a simple and intuitive platform. – Buy and Sell Bitcoin, Ethereum and 30+ leading crypto-assets in just a few clicks. – Pay by credit card, local payment methods in your local currency. – Use a simple and intuitive interface that facilitates and accelerates your cryptocurrency purchases. – Enjoy a great customer service: 24/7, by email, chat and on social networks. – Benefit from simple, transparent and low rates.